Dr Gervase Nee qualified from Charles University Dental/Medical School in Prague in 2004 with degrees in both dentistry and medicine. He believes that prevention and maintenance of good oral hygiene are the cornerstones of dentistry and form the basis of any treatment undertaken in his practice. 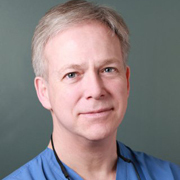 Gervase keeps up to date by continuing his professional development by regularly attending courses and seminars as well as staying abreast of advances in all aspect of dentistry to ensure his patients receive the best possible care. In his spare time Gervase enjoys skiing, golf and fishing. Dr Manhem qualified from Dental College, University of Gothenburg, in 1983. 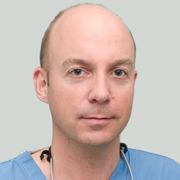 He is a specialist in Oral and Maxillofacial Surgery in Sweden and Denmark. He is an Honorary Clinical Lecturer at Eastman Dental Institute, University College London where he is teaching post graduate students implantology. Dr Manhem has vast experience in implantology. He is a member of the Association of Dental Implantology, the European Association of Osseointegration and The British Society of Oral Implantology. Dr Manhem is also involved in research on implants concerning healing processes and biocompatibility of different implant materials. 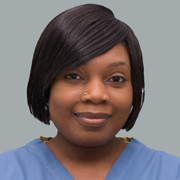 Wilmah has many years’ experience as a dental nurse. She holds the National Certificate of Dental Nursing and is registered with The General Dental Council. She has responsibility for all infection control and sterilisation.